Hi everyone! 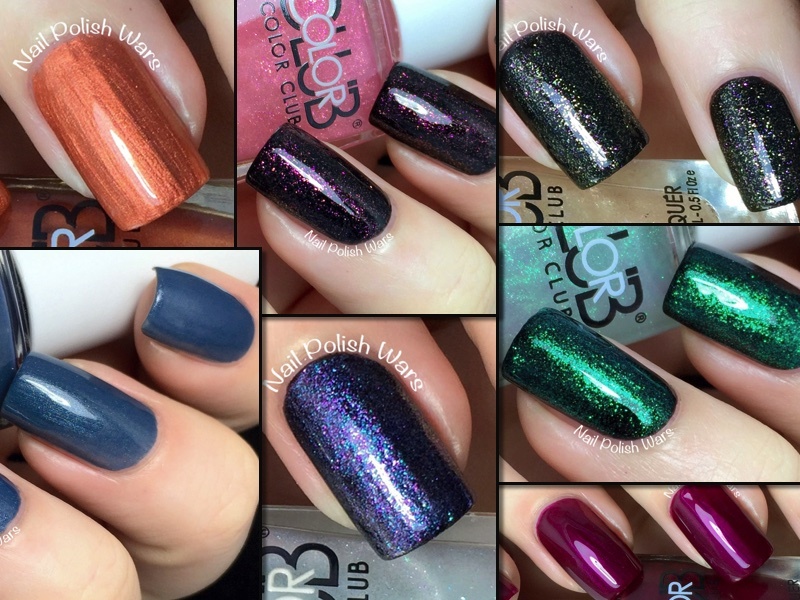 I have the Made in New York Collection from Color Club for you today! 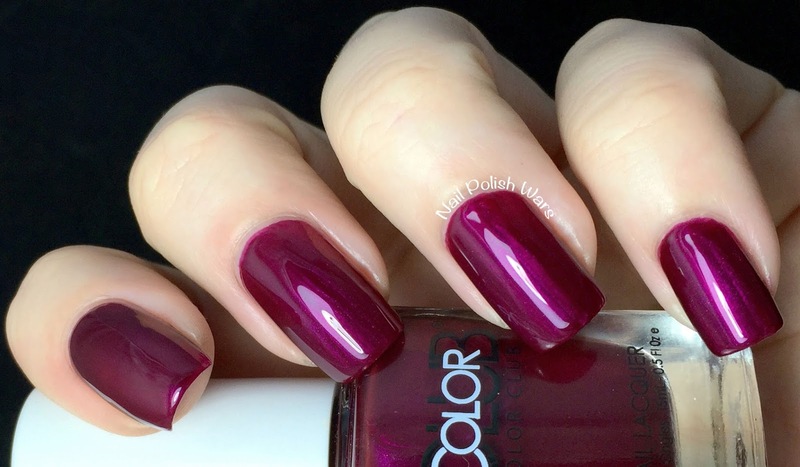 Apple of my Eye is a maroon shimmer. The formula was smooth and easy to apply. I like how well the shimmer pops in this one. Shown is two coats of Apple of my Eye. 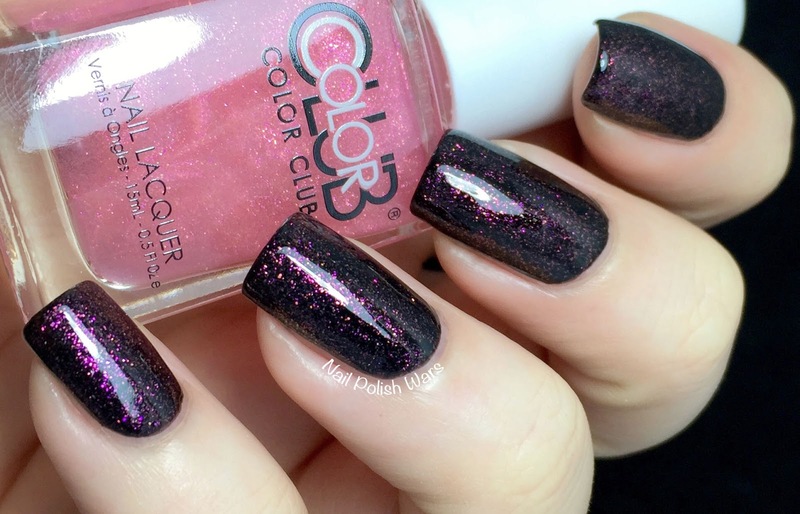 Bright Lights Big City is a clear coat loaded with gold and pink glass fleck shimmers. The formula was smooth and easy to apply. I really like this one a lot! 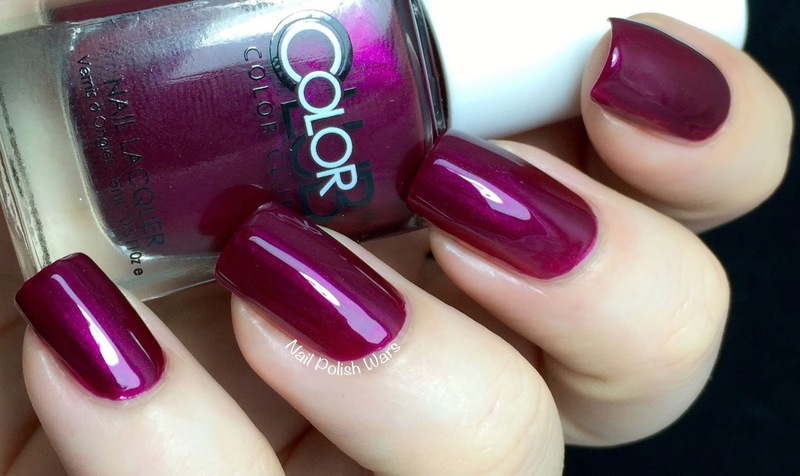 Shown is one coat of Bright Lights Big City over black. 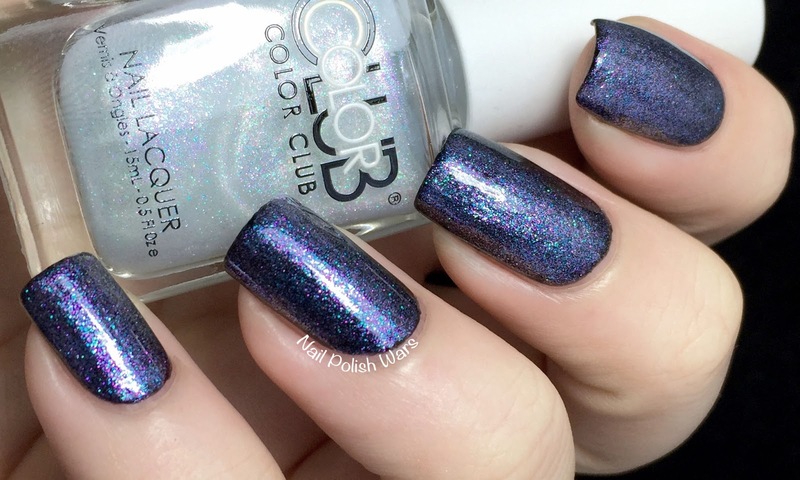 Concrete Jungle is a clear coat loaded with blue and purple glass fleck shimmers. The formula was smooth and easy to apply. This one has a great ethereal quality to it. Shown is one coat of Concrete Jungle over black. 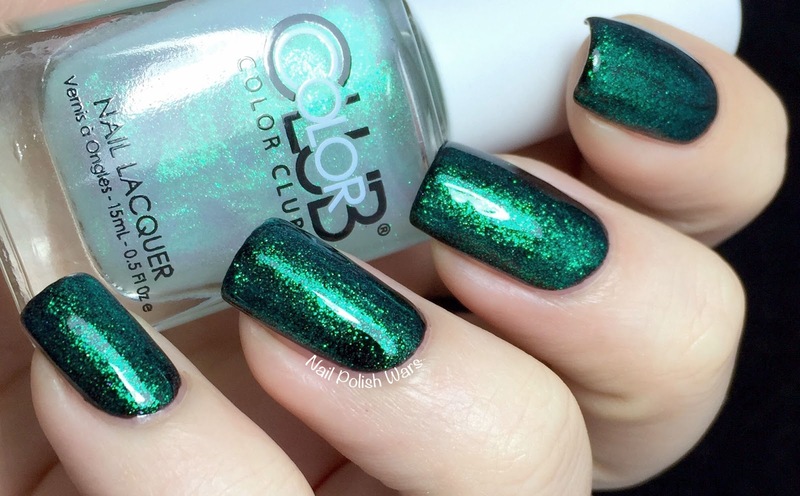 Lady Liberty is a clear coat loaded with emerald glass fleck shimmers. The formula was smooth and easy to apply. I just love this one! It catches the light brilliantly! Shown is one coat of Lady Liberty over black. 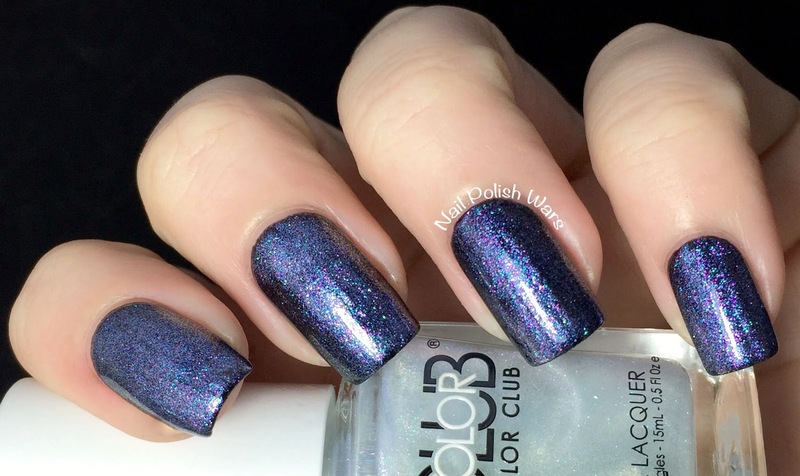 Million Dollar Listing is a clear coat loaded with gold and lilac glass fleck shimmers. The formula was smooth and easy to apply. I like the muted dazzle to this one. 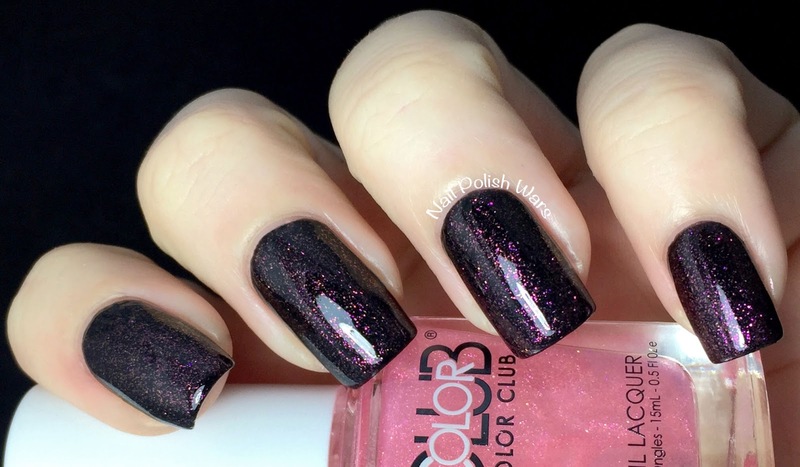 Shown is one coat of Million Dollar Listing over black. 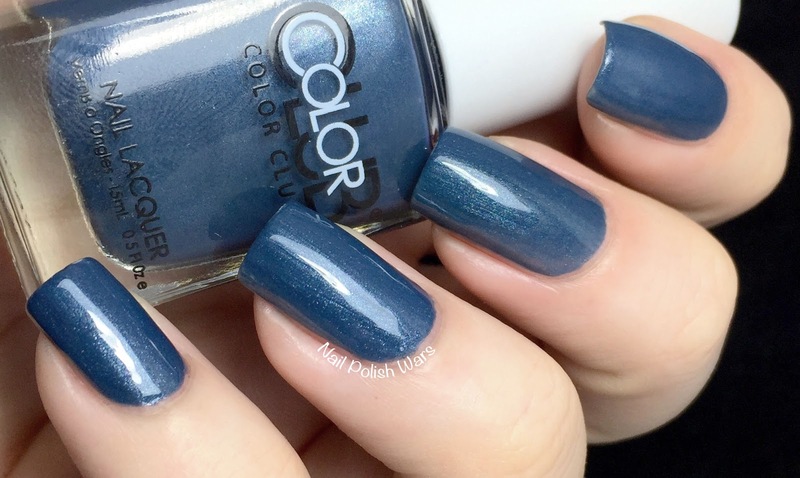 Night at the Met is a cobalt blue shimmer. The formula was smooth and easy to apply. This is a really pretty blue! Shown is two coats of Night at the Met. 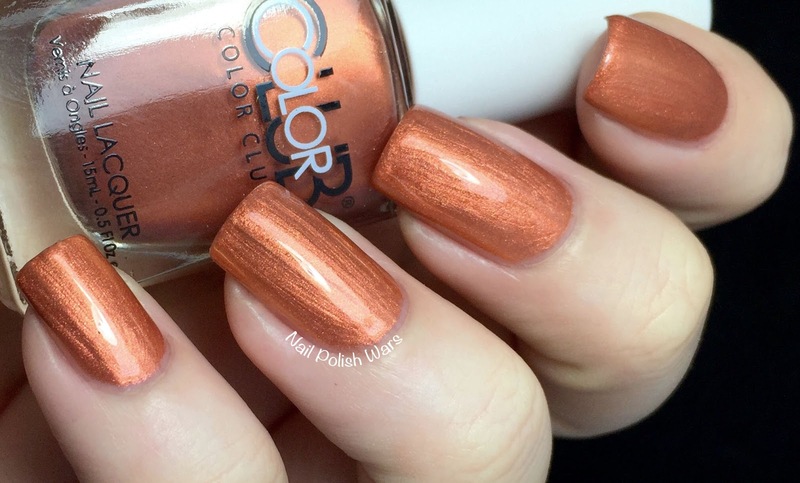 Off Duty is a burnt orange shimmer. The formula was smooth and easy to apply. I like this one a lot! 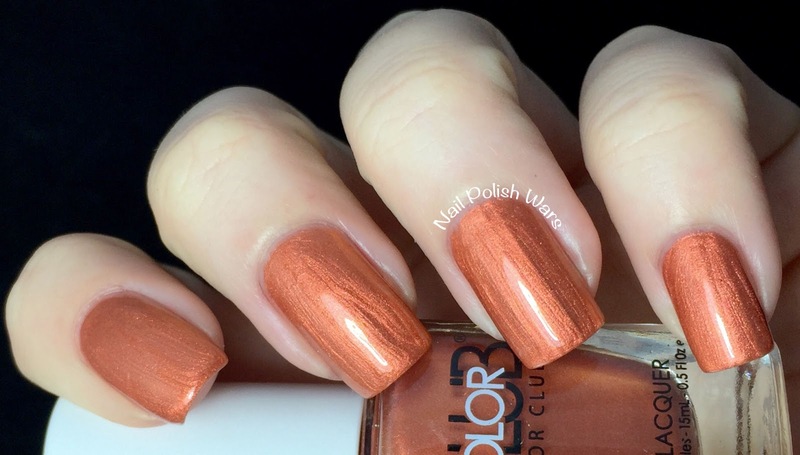 It's such a perfect fall shade! Shown is two coats of Off Duty. 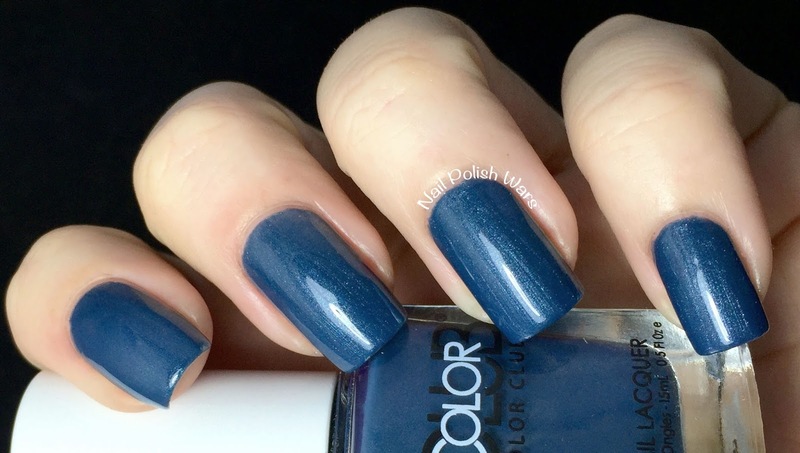 Nice swatches and review of these colors.